The naval air station INS Dega falling under the Eastern Naval Command of the Indian Navy is all set play a wider role in providing international maritime security. In the run up to the International Fleet Review to be held in February next year, the naval officials briefed the media on the expansion of the INS Dega. 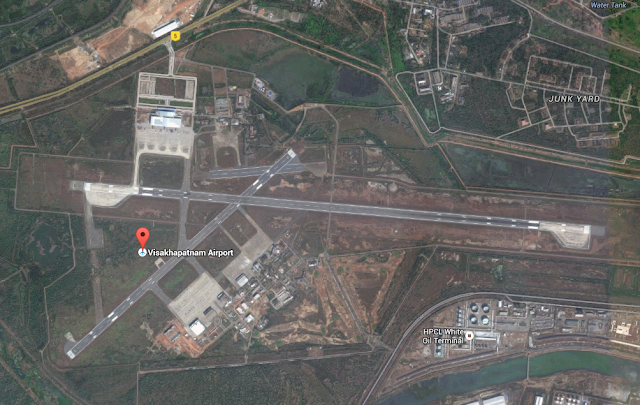 Regarding expansion at eastern naval command, the Commanding Officer D Bhattacharya said that the Bobbili air field in Vizianagaram district will be developed as an alternative and diversionary airfield to shift some of the aircrafts in case of any emergency.